As the popularity of mobile technology continues to grow, so does the background system that make it all possible. The newest networks are 4G (the fourth generation), the latest mobile tech that allows for faster speeds than the current 3G technology and even potentially faster than Wi-Fi. All of the major US cell carriers have put out their versions of 4G, expanding their networks so that consumers are able to download faster, watch movies faster, surf the web faster, etc. With so many different speeds and names, customers might be a bit confused when it comes to what 4G is and what it will do. Here, we'll check out the 4G network of the largest mobile carrier in the nation, Verizon Wireless. for cellular wireless services. The current generation is 3G, which most cell phone customers are aware of and currently use on their phones. What 4G offers is speeds that surpass its predecessor by a big distance. What does 4G mean for you? It means that YouTube videos will load faster for you, that downloads from the Android Market or Apple Store will go quicker, and web pages load faster. It also means that uploading files from your phone will be faster. This could be especially good for people who use their smartphones or tablets for working outside of the office or for students who are studying for exams. Currently, Verizon has one of the fastest 4G networks out of the major US cell providers. Using LTE technology allows them to offer the fastest speeds around. What is LTE? LTE stands for Long Term Evolution and is currently the standard in terms of wireless technology. Verizon Wireless currently offers 4G speeds of 5 to 12Mbps (megabits per second), which is ahead of Sprint's current WiMAX technology and AT&T's HSPA technology. As with any new technology, 4G requires devices that can utilize the capabilities that it offers. 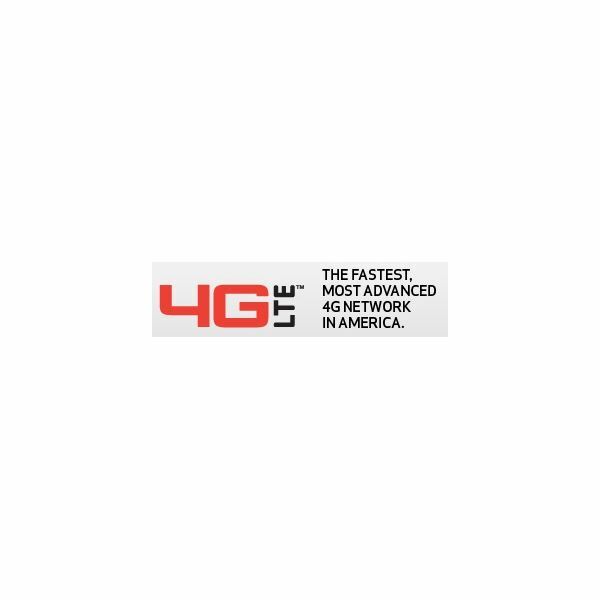 For Verizon customers who want 4G technology, they will need to not only live within a 4G area but also have a 4G device, whether it be a smartphone, laptop, or tablet. 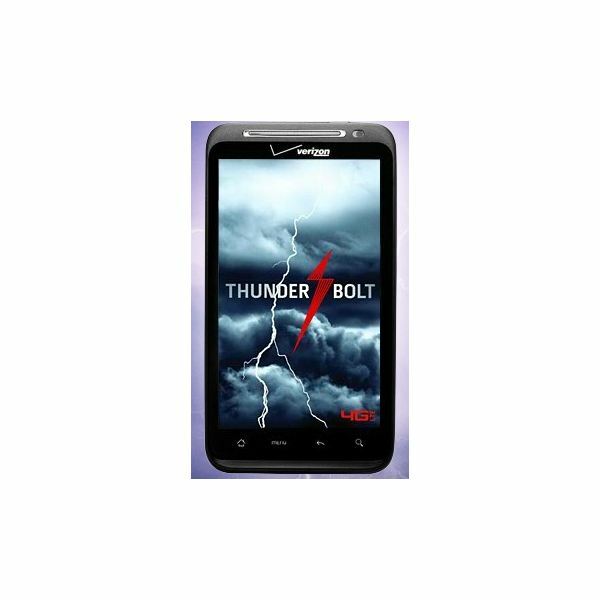 Verizon of course has a few devices that will support 4G, including the new Droid Charge and the HTC Thunderbolt. Both feature the Android mobile operating system, an 8.0 megapixel camera, plus a front facing camera for video calls. Both phones are normally $569.99, but with a two year contract, the Droid Charge drops to $299.99, while the Thunderbolt goes down to $249.99. As 4G technology continues to grow, Verizon and the other cell carriers work hard to grant more access to their consumers on their networks. Verizon currently is the fastest, but AT&T has plans to add LTE to their coverage, while there's talk at Sprint that they will either switch from WiMAX to LTE or use both technologies in a similar fashion to AT&T. Whatever the plans, 4G continues to set the pace for the quickest speeds and Verizon is right there to offer it for consumers.